Have you ever considered becoming a YouTuber? Do you often watch your favorite creators and reflect on your own future? Most people give up on their dream right then and there. As soon as the flame begins to burn, it’s snuffed out. The truth is your dream doesn't have to die. You just need to set your compass in the right direction. YouTuber SwankyBox will walk you through his own personal story of how to find success while sharing essential lessons he learned. You'll discover the video production process, helpful equipment, optimization, fair use, multi-channel networks, how to strengthen your personal brand, overcome fears, and so much more. 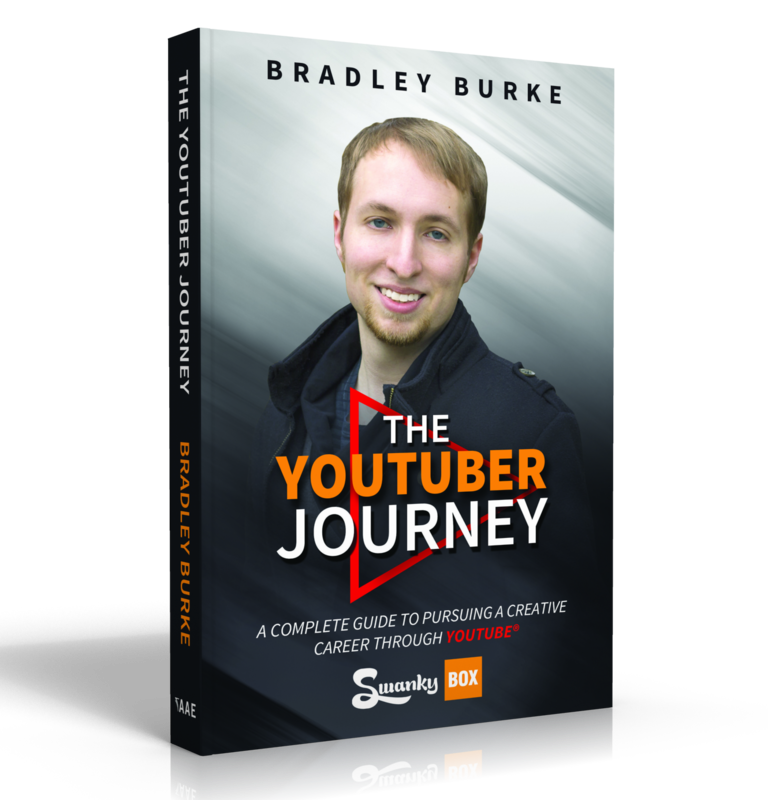 Plus, you'll hear the stories of ten other successful YouTubers who all pursued different passions on YouTube. Start creating your adventure today. 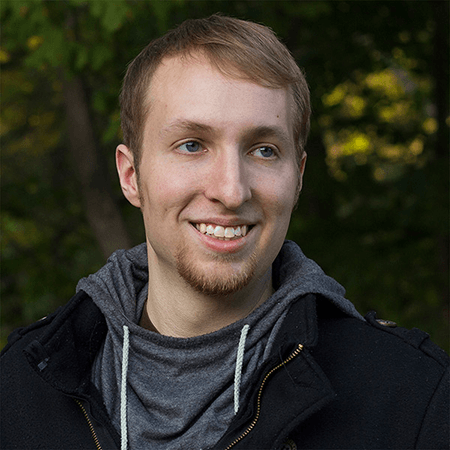 SwankyBox (Bradley Burke) is a successful YouTuber who runs a gaming-focused channel with tens of millions of views. He speaks around the country about YouTube, storytelling, and pursuing your creative passions. By trade he is an animator, videographer, and writer. He constantly analyzes trends to deliver optimized content for a search-heavy online world. On the side he is a YouTube consultant for other creators and businesses.